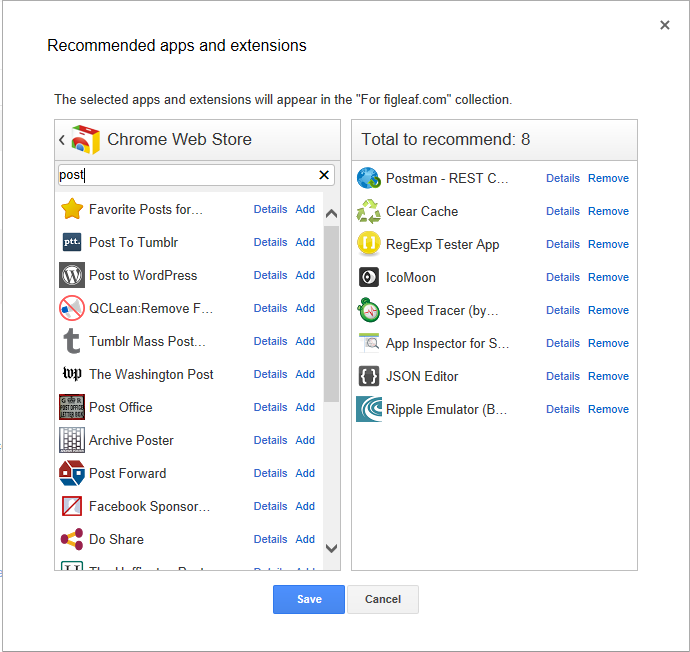 Recently, my coworker and good friend Steve Drucker put together a blog post about Chrome Web Store apps useful for developers. I liked it, mostly because I've been using a couple of those plugins a lot myself lately - especially Postman, which is a great little tool for building and sending HTTP requests. It's great for REST testing! We've also been talking in the office recently about how to manage tool standardization for our developers, to make sure that we're using the same things for specific tasks. Of course, it's easy enough to just give developers a list of things and let them download them themselves, but what happens when you switch computers? You have to download them all over again, and you might not remember which ones you need or what they're called. Fortunately, we use Google Apps, which has the ability to manage Chrome browsers within your organization. There are a variety of ways that Chrome browsers can be managed: you can customize the Chrome installer, you can set device policies that will automatically apply to Chrome on those devices, and you can set user policies that will automatically apply to users who sign into Chrome. I decided to go for the last approach for several reasons. First, everybody here at Fig Leaf Software has already installed Chrome! Second, I don't want the apps installed for everyone whether they need them or not - I just want to make it easy for the developers who need them to find them in one place and install them themselves. 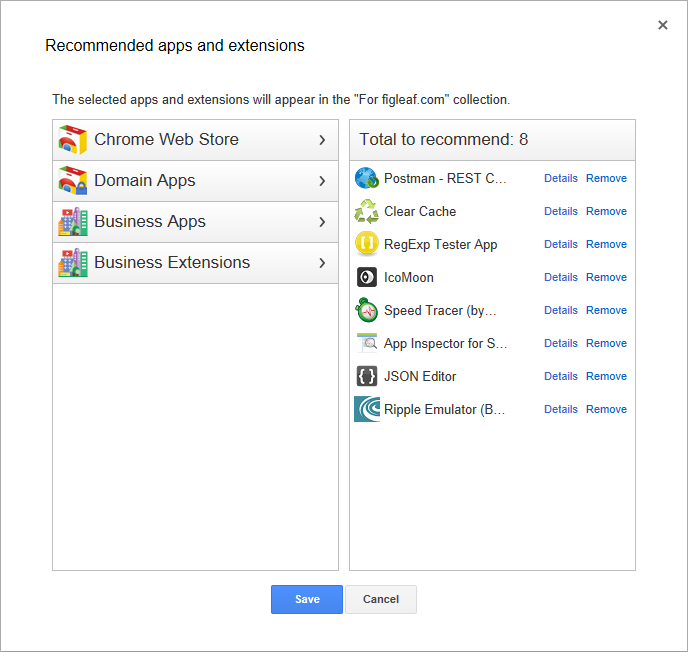 User policies provide the ability to customize the Chrome Web Store by adding a domain-specific category. 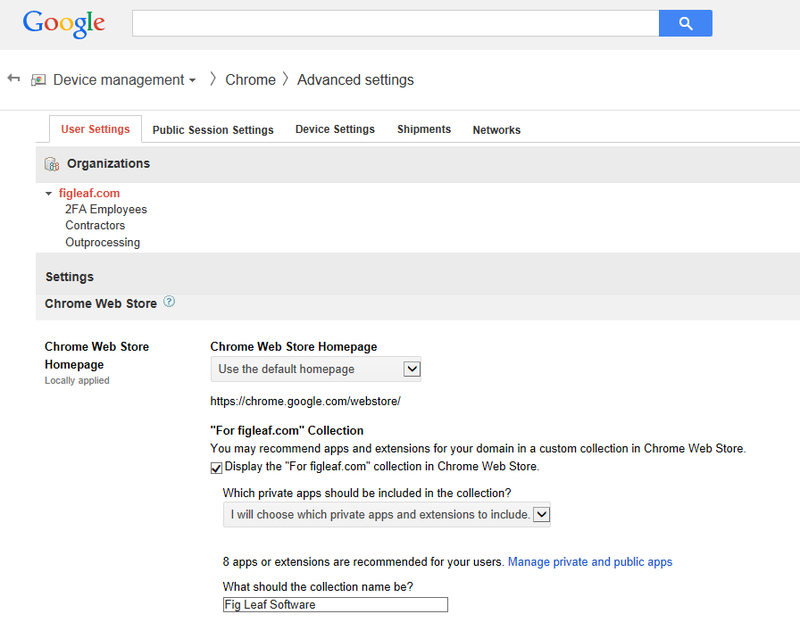 To do this, I logged into the Google Apps admin console. 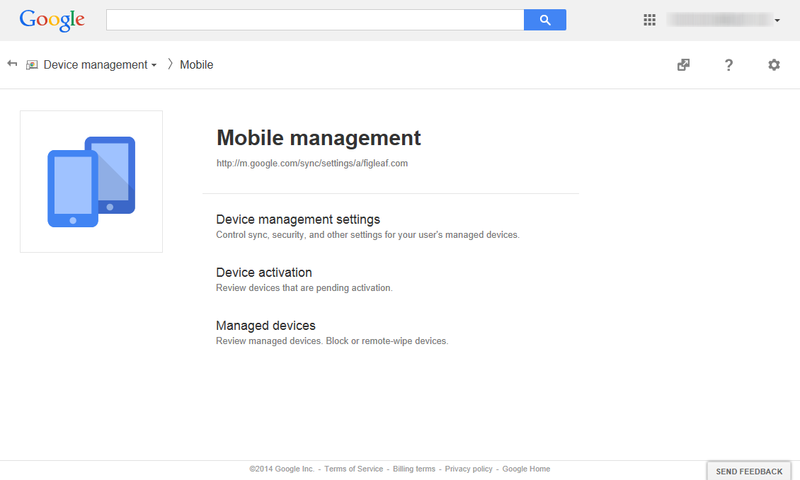 Instead, as mentioned above, click on "Other Google Services" to get to Chrome Management. 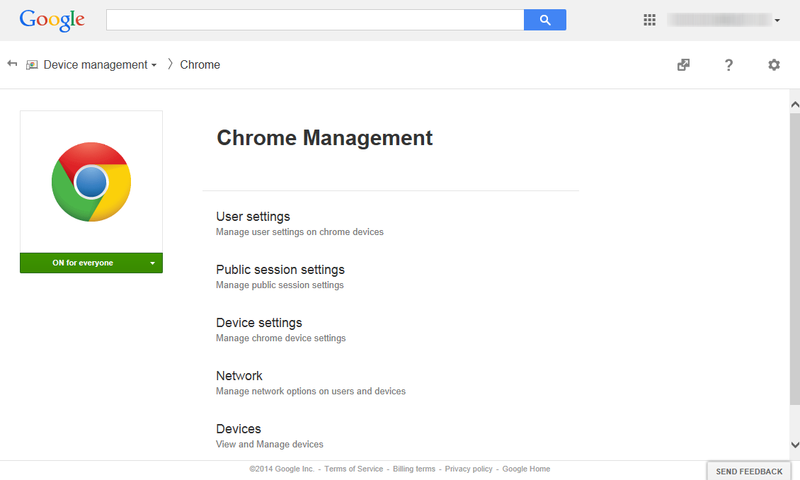 Clicking the Chrome Management link, you get taken to a page within Device Management. Many of the settings here only apply to Chromebooks - we're specifically interested in User Settings. 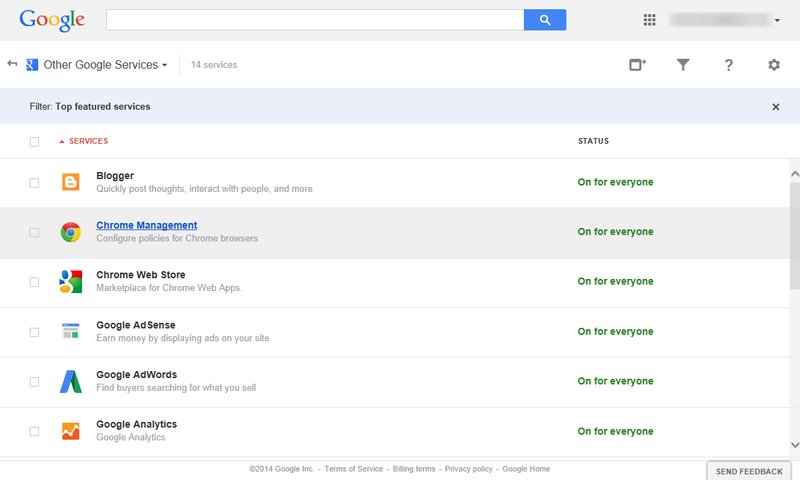 Of course, today I'm interested in Chrome Web Store settings, so I scroll to that portion of the screen. Here, I can customize whether the default home page or our private collection should be seen by default, what apps are included in the private collection, and the name of the private collection. To customize the list of apps, click on the "Manage private and public apps" link. This will open a dialog that lists different app categories, and which apps are currently listed in your category. To add existing Web Store apps, click on the "Chrome Web Store" button, then start typing the app name you're looking for. Once you find it, click "Add". 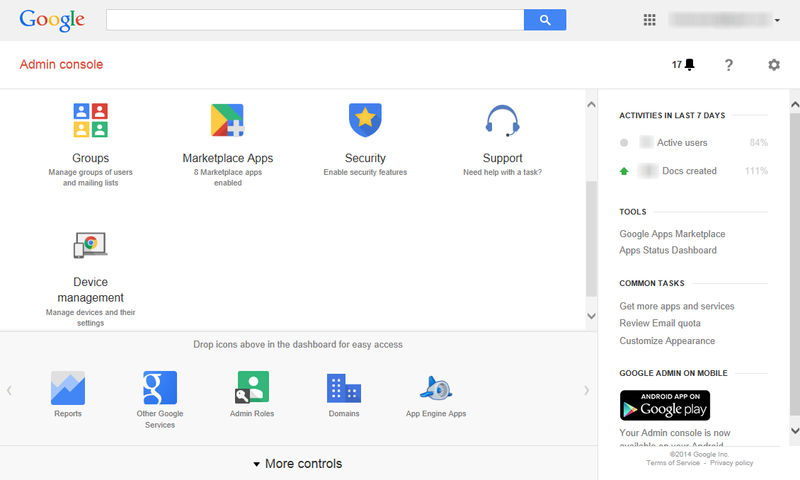 Once you've saved your changes, users will be able to see your list of Chrome Web Store apps when they visit the Web Store, as long as they're logged into Chrome. Note: being logged into Apps does not mean you're also logged into Chrome - you have to do that separately. 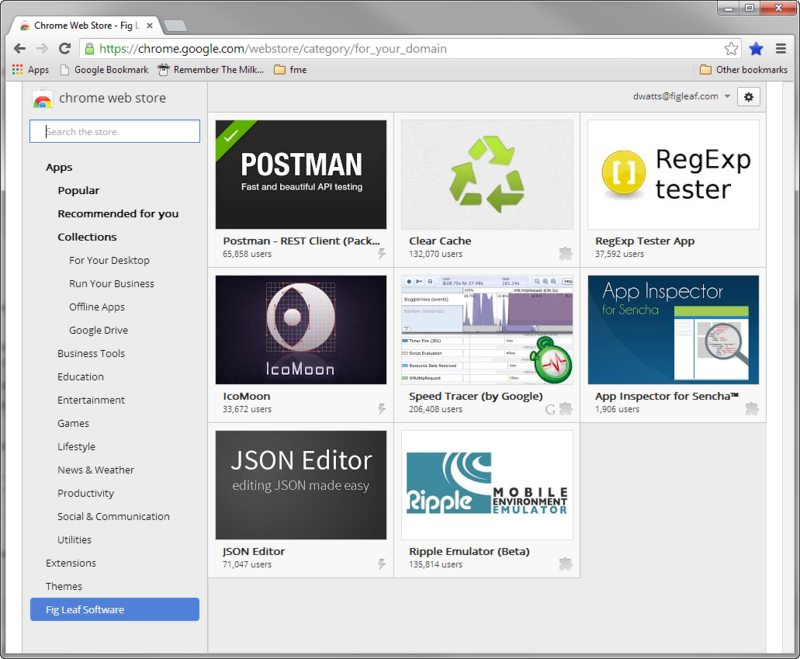 New custom category for Fig Leaf Software users in the Chrome Web Store!